This delightful four-star hotel in the New Forest National Park features an array of world-class facilities, ranging from 77 opulent rooms and suites through to the top-notch spa and three restaurants. 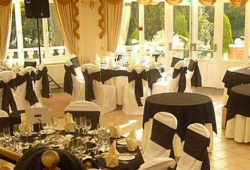 An impressive selection of wedding facilities and packages are available. Rhinefield House is a stunning jewel tucked away in the New Forest National Park. 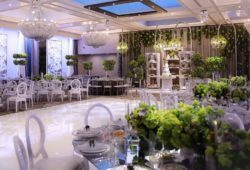 Boasting picturesque grounds, 50 lavish bedrooms and world-class dining venues, not to mention a striking blend of Tudor and Gothic architecture, this venue is perfect for couples wanting a classy − and classic − wedding day steeped in elegance and grandeur. This is the perfect wedding venue for Downton Abbey fans − it is, of course, the abbey in the TV series. This majestic building is nestled in a picturesque landscape and is sure to wow with its aura of timeless luxury and its awe-inspiring architecture, not to mention the excellent staff and facilities on offer. 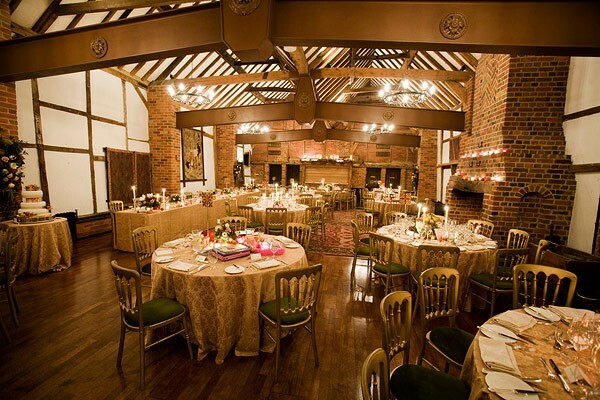 The Tithe Barn is a rustically beautiful historic building tucked away in the heart of the South Downs National Park and makes an unbeatable all-in-one wedding and reception venue. There are so many wedding options for you to choose from to help to make your big day special, whether you want a ceilidh band, a cappuccino bar or a seven-course banquet. This 19th-century armoured warship in Portsmouth Historic Dockyard makes an imposing and decidedly unique wedding venue. 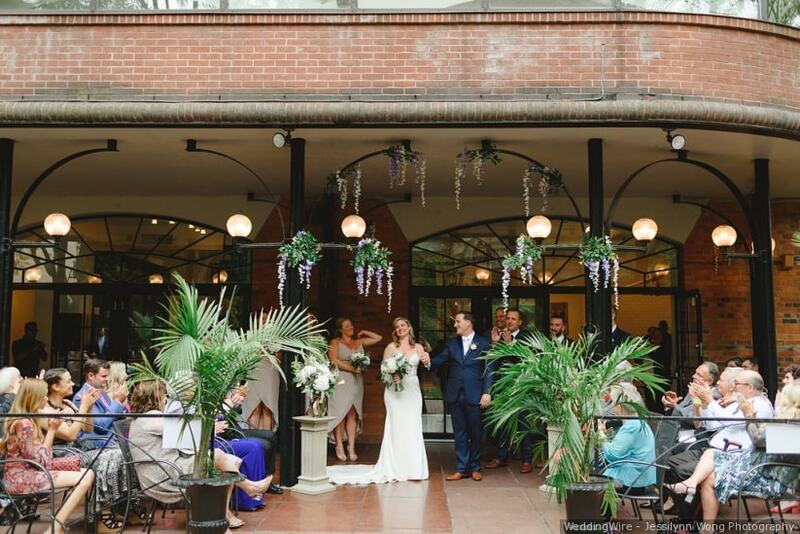 Offering a mesmerising blend of history, style and romance, this floating museum is a stunning option for both your wedding and your reception. A great selection of services is available to ensure your day is exactly how you envisioned it. Seeking a Hampshire wedding photographer? Now you have discovered some of the stunning venues on offer, it is time to think about your wedding album. Are you looking for a skilled and professional Hampshire wedding photographer? Choose a photographer such as http://www.newforeststudio.com/ and you can rest assured that the pictures of your special day will be exquisite and provide many cherished memories. Now you have seen what breathtaking venues Hampshire has to offer, it is time to start arranging your big day!